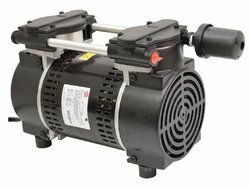 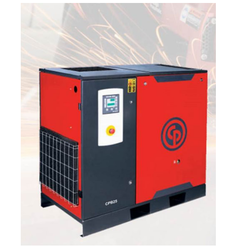 We are among the trusted names engaged in manufacturing, supplying and exporting a broad gamut of Air Compressors. 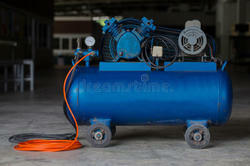 Offered products are manufactured using the premium quality raw material, obtained from authentic vendors of the industry. 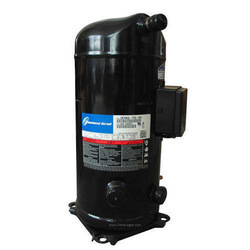 In addition to this, we make these products available to the customers in standard and customized specifications, in order to meet their exact requirements. 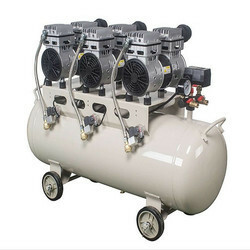 Clients can avail from us, a comprehensive array of Silenced Screw Air Compressor. 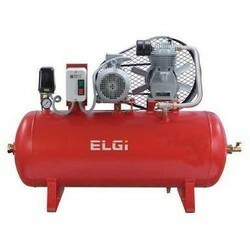 These products are demanded widely in various industries and are appreciated for their robustness, durable standards and functional efficiency. 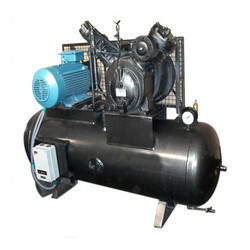 We manufacture these compressors using supreme quality raw material which is procured from reliable vendors of the industry. 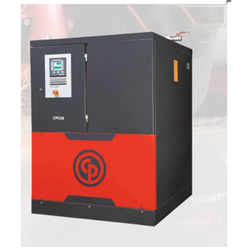 Our range is widely appreciated for its resistance to corrosion & abrasion and high tensile strength. 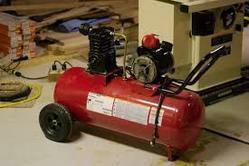 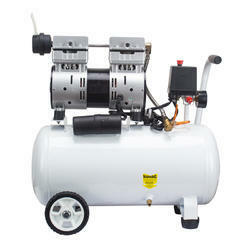 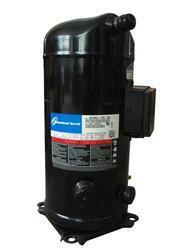 Offered by us is a wide and exclusive range of Receiver Mounted Compressor. 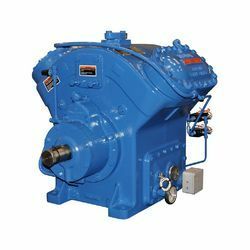 These products are designed with the help of the latest technology and advanced amenities, in compliance with international quality standards. 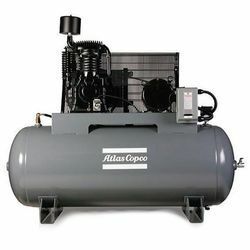 We manufacture these compressors using finest quality raw material which is obtained from authentic vendors of the industry.